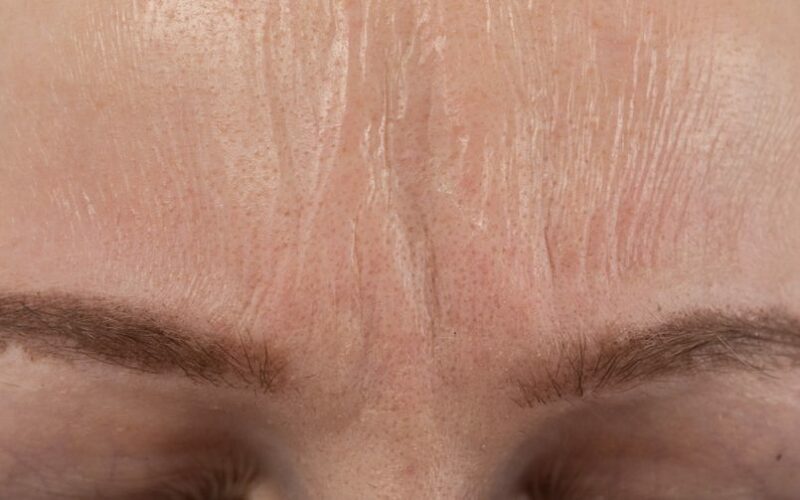 A chemical peel is a technique that involves exfoliating and removing damaged skin cells in order to promote regeneration. The regenerated skin is often smoother than it was before treatment, with an improved appearance of discoloUration and wrinkles. Same or even better results may be achieved with a technology based on Radiofrequency 3 DEEP, restructuring the skin in a totally natural and painless way. Call our International Call Center (+351) 21 458 85 00 and try the ETERNUS, the first non-invasive “lifting”.